Here in Luke, we are presented with a vision of the Good Shepherd who searches without ceasing. Normal search and rescue operations only last a certain time; eventually they are called off, even if not everyone has been found. 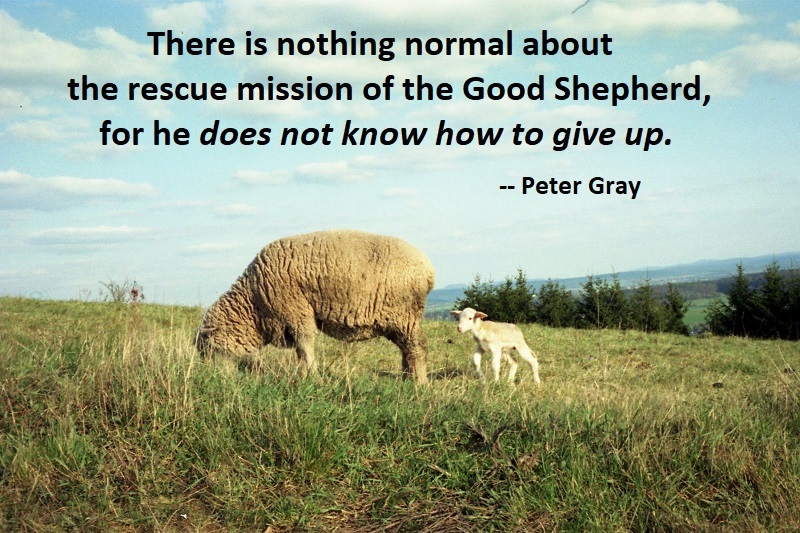 But there is nothing normal about the rescue mission of the Good Shepherd, for he does not know how to give up. He knows nothing of cutting his losses, for if He did, He would surely never have searched in the first instance. After all, ninety nine out of one hundred is a pretty good standard, don’t you think? Ninety nine percent might be good in our books, but it is not good enough for God. Nothing short of one hundred percent will satisfy the Good Shepherd. Look at what Jesus says in verse 4, “Does he not leave the ninety-nine in the open country and go after the lost sheep until he finds it?” Notice that word ‘until.’ It is there deliberately. It is not by accident that Jesus does not say, “in an attempt to find it.” Jesus says that the shepherd will search until it is found, hence the title of this book. This story says nothing about not finding the lost sheep; no hint of failure is given. That there may be a sheep belonging to Him that He will never find, is a conclusion that this story precludes us from believing. Praise God! It is Jesus who is the Good Shepherd, and the success of the search and rescue operation depends upon His skill. He sees so clearly, and intervenes so effectually, that He will most assuredly bring them in. Jesus Christ will not lose one of His sheep. True, some sheep may wander in the wilderness for a time, but to be forever lost? Never! A thought that He cannot bear. Could the Christ fail to save even one of those for whom He came and for whom He died? Impossible! Such a thought He could not endure. A defeated Christ is a Christ whom I cannot conceive of. 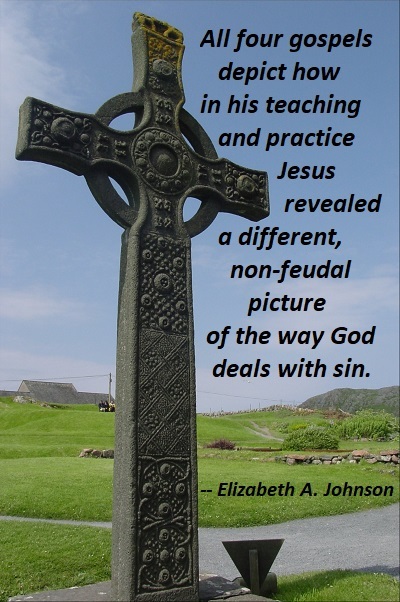 All four gospels depict how in his teaching and practice Jesus revealed a different, non-feudal picture of the way God deals with sin. 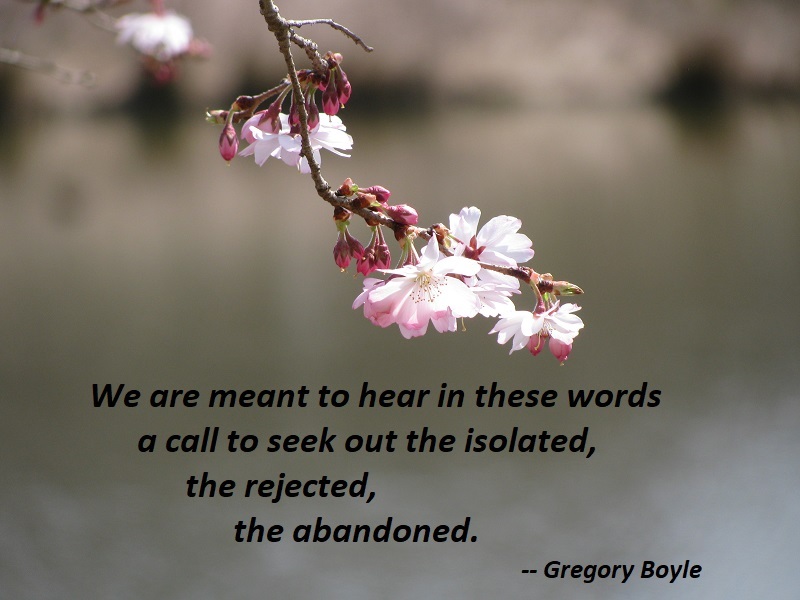 Think of the parables of the shepherd going after his lost sheep and the woman searching for her lost coin, both rejoicing with their neighbors when they find the one who has strayed, no satisfaction needed. Remember the parable of the forgiving father who runs out to embrace the returning prodigal son, throwing a party to welcome him back, no payback required. Recall the paralytic who, after Jesus assured him that his sins were forgiven, took up his pallet and walked away, no atonement given. Call up the story of the Pharisee and the publican in the temple; when the publican prays, “God, be merciful to me, a sinner,” he goes home justified, nothing more required. Keep in mind Luke’s depiction of Jesus himself, forgiving his executioners as his life ebbed away, no satisfaction needed. You want to be there when the poetry happens. Isaiah has God say: “Be glad forever and rejoice in what I create . . . for I create my people to be a delight.” God thinking we’d enjoy ourselves. Delighting is what occupies God, and God’s hope is that we join in. That God’s joy may be in us and this joy may be complete. 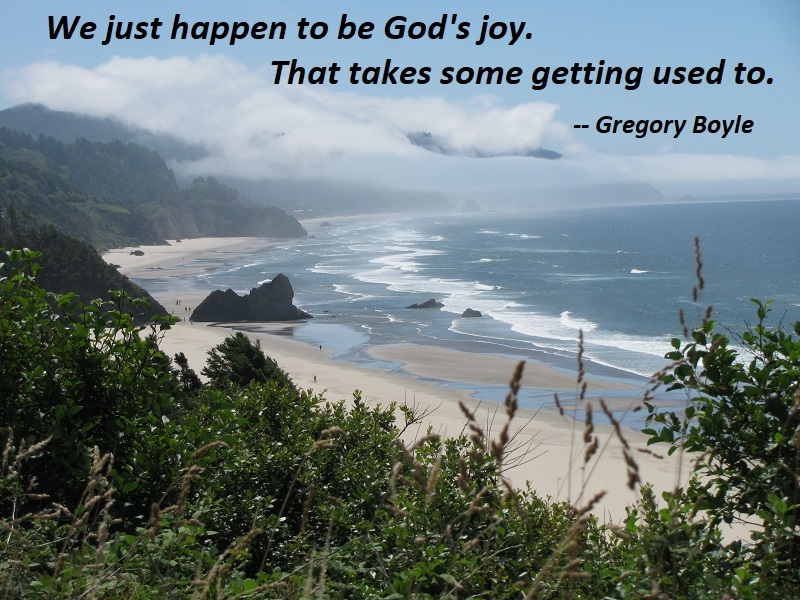 We just happen to be God’s joy. That takes some getting used to. Jesus invites us into a story that is bigger than ourselves, bigger than our culture, bigger even than our imaginations, and yet we get to tell that story with the scandalous particularity of our particular moment and place in time. 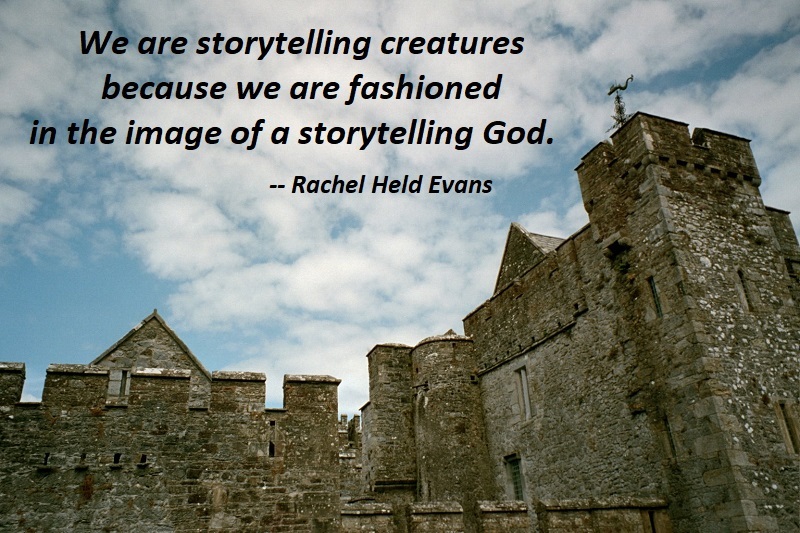 We are storytelling creatures because we are fashioned in the image of a storytelling God. 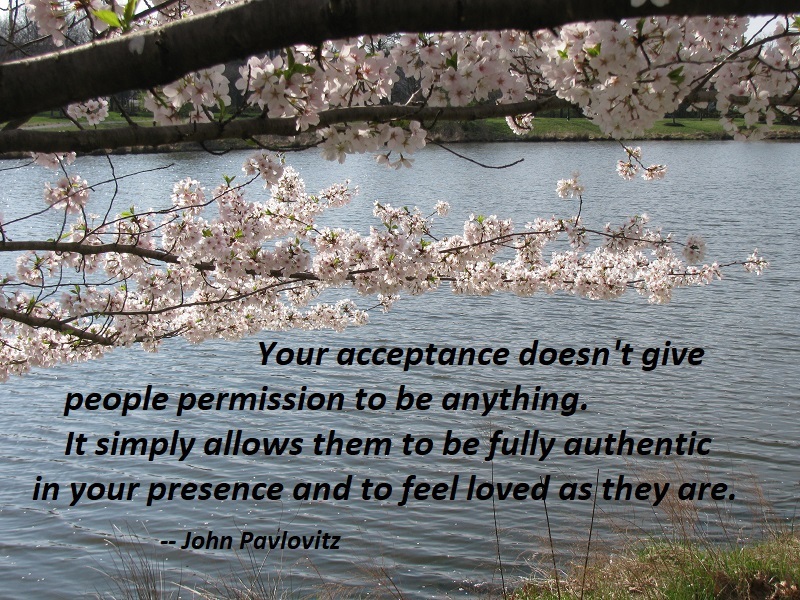 May we never neglect the gift of that. May we never lose our love for telling the tale. Bonhoeffer notices Jesus giving these teachings about how to live a life of love. He says, if you approach them as mechanical, legalistic things, you’ll stumble. The key is not to turn the teachings of Jesus into a new law. The key, he says, is to throw yourself into the arms of God. Throw yourself into the hands of Jesus. And then, you might actually learn to love an enemy. Then you might pray for those who curse you. Then you know what it means to be blessed. The poor. The poor in spirit. That’s what makes them compassionate. That’s what makes them hunger for God’s justice. That’s how Peter walks on water. To throw yourself into the arms of Jesus . . . and hold on. 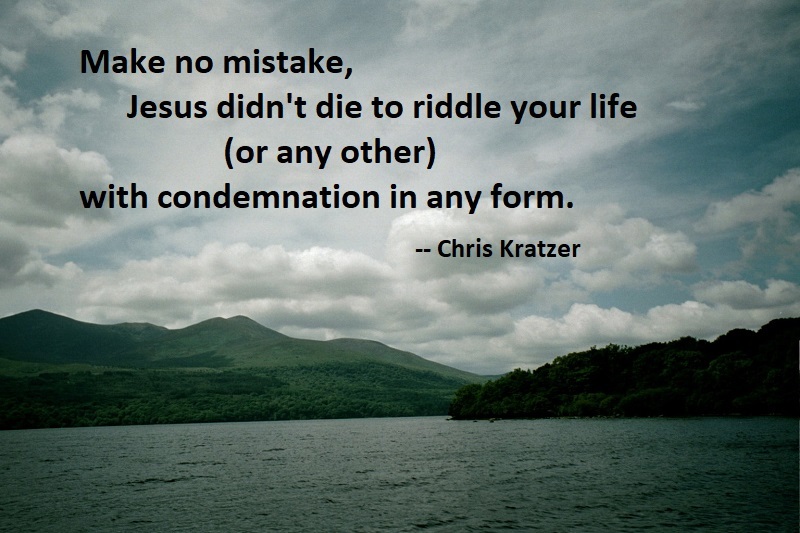 Make no mistake, Jesus didn’t die to riddle your life (or any other) with condemnation in any form. Jesus doesn’t love you to fill your heart with conditions. Jesus didn’t create heaven to lose you to the possibility of hell. For any message that declares condemnation from God or places conditions to love, falls drastically short of reflecting God and understanding Him who is Love. Matthew 1:21 is a prophecy spoken by an angel to Joseph about the son that would be born to Mary. The angel tells Joseph that Mary’s son will be called “Jesus, for He will save His people from their sins.” The name Jesus means “the Lord saves,” but what does it mean that Jesus will save His people from their sins? Very often when people read and teach this verse, they believe that the angel is telling Joseph that Jesus will be able to purchase the forgiveness of sins for people from God so that they can gain eternal life and go to heaven when they die. But this is not what the angel is saying at all. 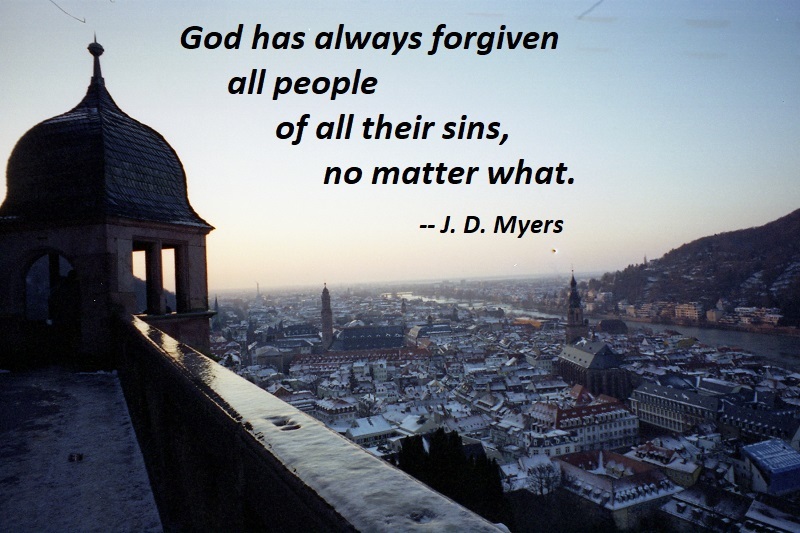 First of all, God has always forgiven all people of all their sins, no matter what. Jesus did not have to purchase forgiveness from God. 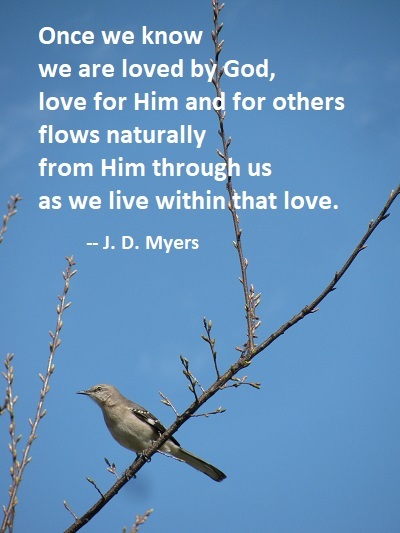 God forgives simply because God is a loving forgiver. Second, the word save does not mean “gain eternal life so you can go to heaven when you die.” It means “deliver.” Though many Christians today think that the words “save” and “salvation” refer to going to heaven when you die, there is no instance of the word being used this way in the New Testament. Salvation is not about going to heaven when you die but often has in view some sort of temporal deliverance from the difficulties of this life.